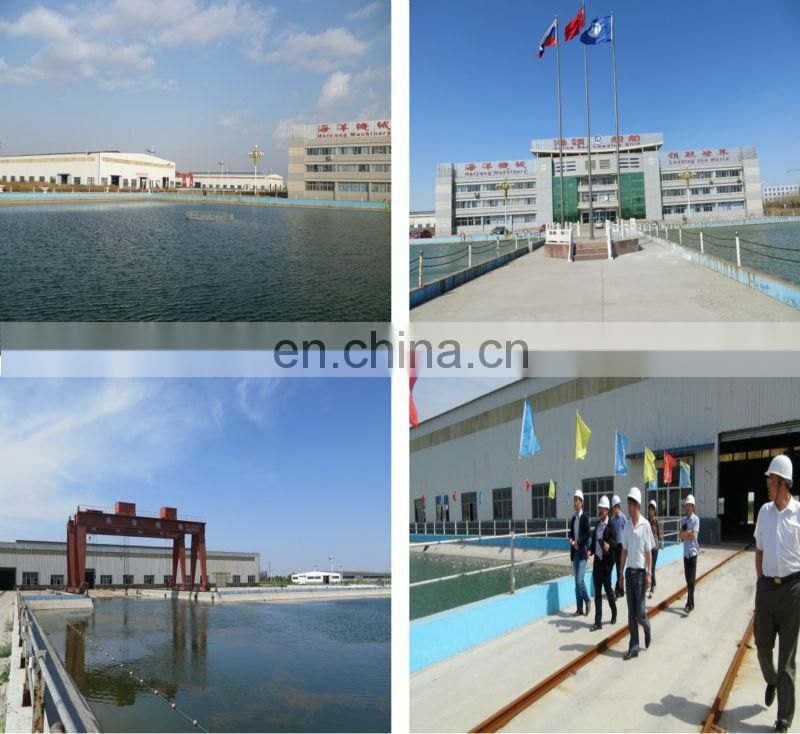 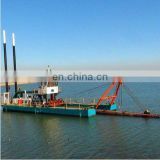 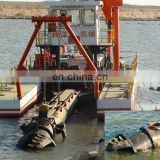 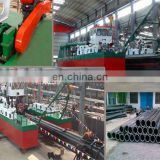 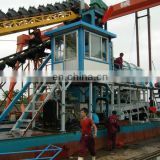 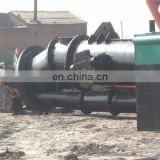 and produce special types of machinery according to customers’ requirements. 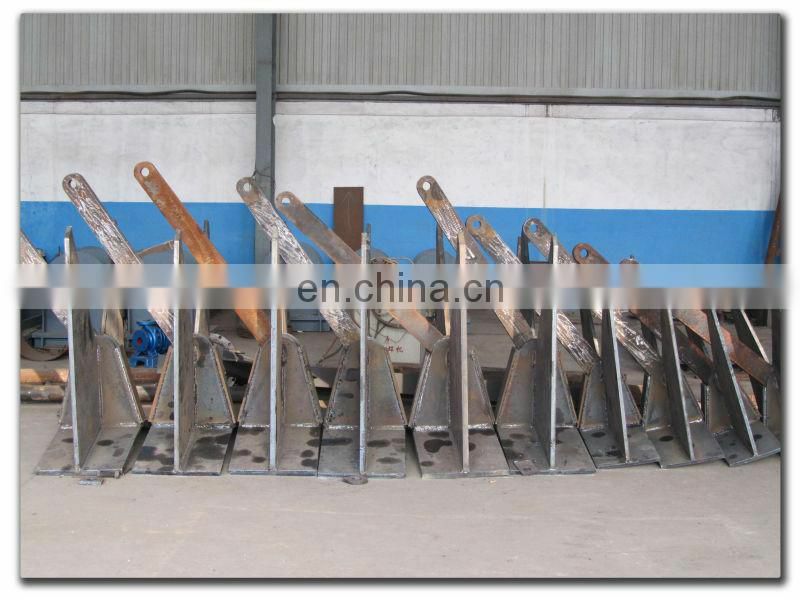 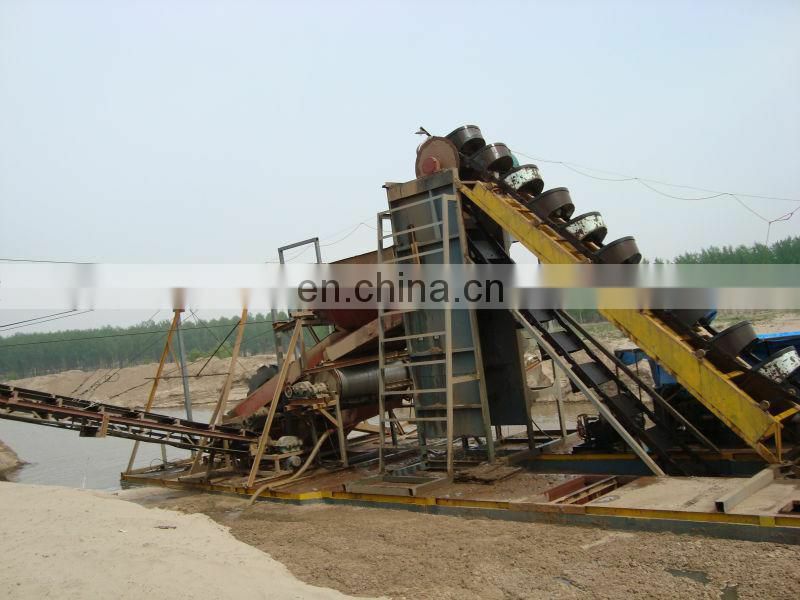 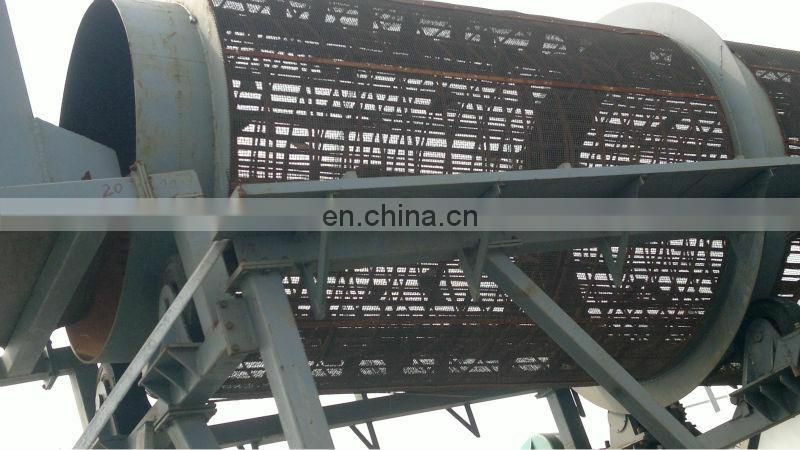 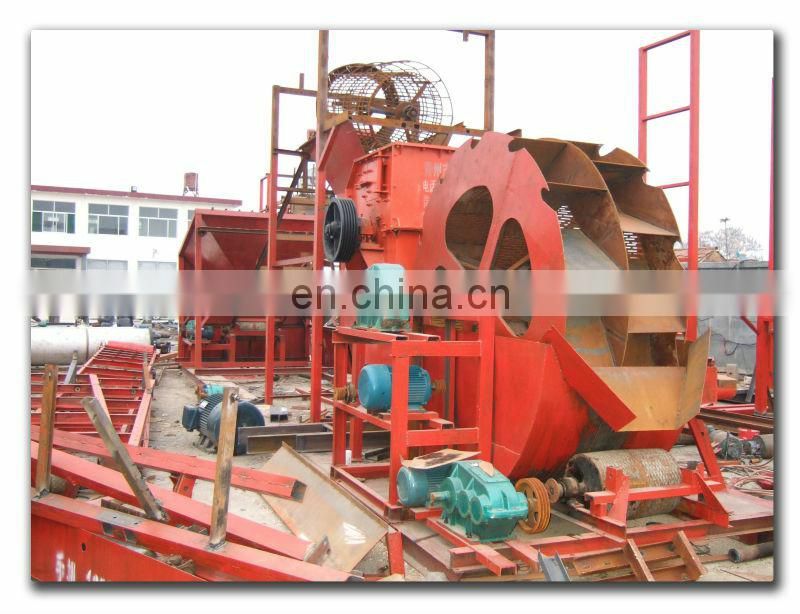 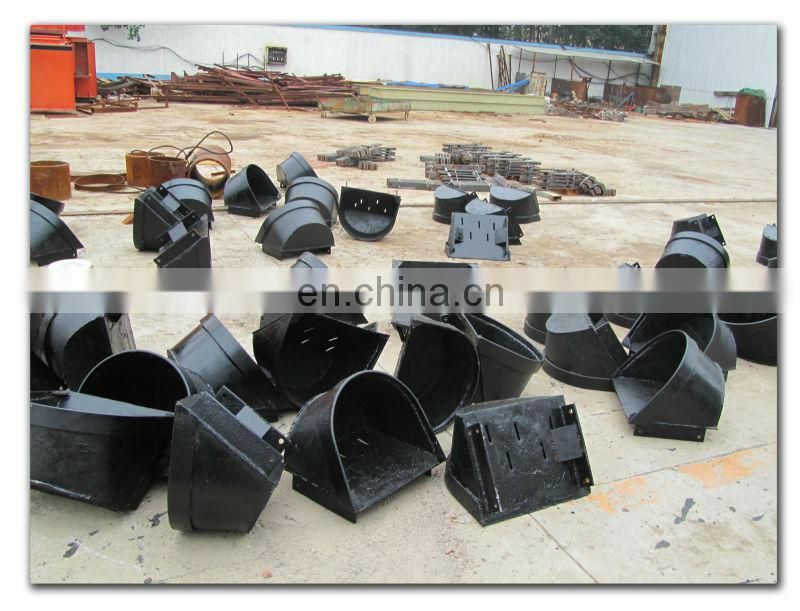 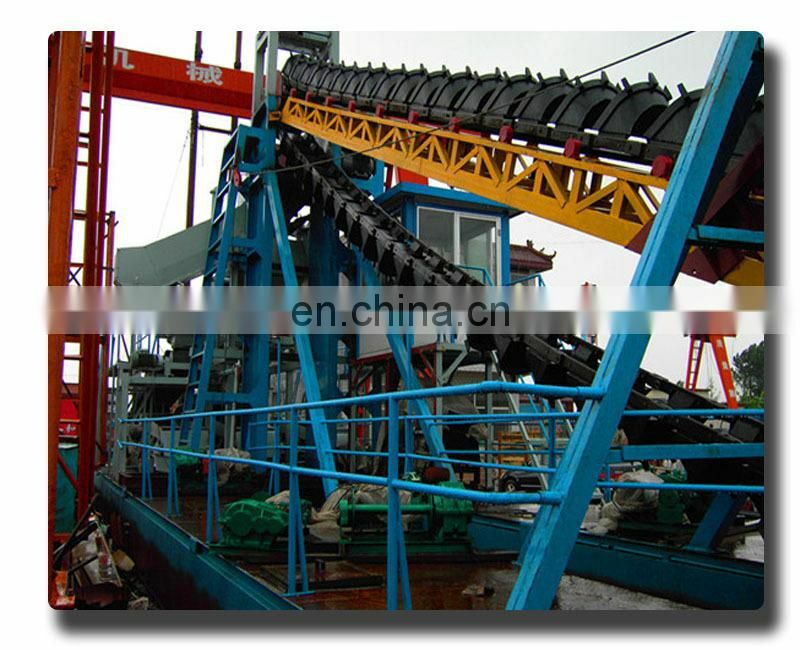 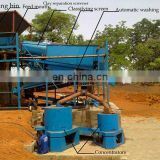 conveying device, gold concentrator and anchoring device. 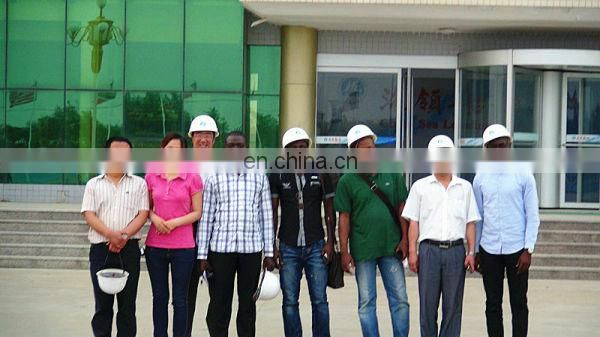 and abroad to visit our company and talk over with us.